This page provides guidance on the kinds of evidence that applicants from different history education backgrounds might provide. It is not an exhaustive list but is designed to provide support for applicants in deciding upon the kinds of evidence they might supply. Assessment – marking, monitoring, reporting. Teaching quality – pupil work, variety, good questions/tasks, producing good resources, displays, reflecting diversity, pupil enjoyment and satisfaction. Standards/achievement – assessment activities, high value added, different year groups, abilities, evidence of use of assessment information. Awareness – level of awareness of good practice, developments and requirements in history. Support for other teachers – e.g. training, leading an initiative, mentoring, articles in history or history education journals or history-specific articles in teaching journals. Planning – sequences and/or schemes of work developed by the teacher that have a clear sense of progression and are both content and concept rich. Teaching quality – pupil classwork and homework, evidence of variety and quality of questions/tasks, high quality resources, materials that reflect diversity, evidence of pupil enjoyment and satisfaction. Standards/achievement – high value-added, evidence drawn from different year groups and abilities, evidence of use of assessment information to inform planning and teaching. Engagement– evidence of engagement with the history community to ensure subject knowledge and teaching practice are up-to-date. Supporting others within the school to become better at teaching History, for example subject leaders or NQTs/RQTs, or non-specialist staff or support staff. Involvement outside school – CPD participation, links with other schools, innovative Learning Outside the Classroom, active involvement in history, e.g. local HA branch, local history societies, further qualifications in the subject. 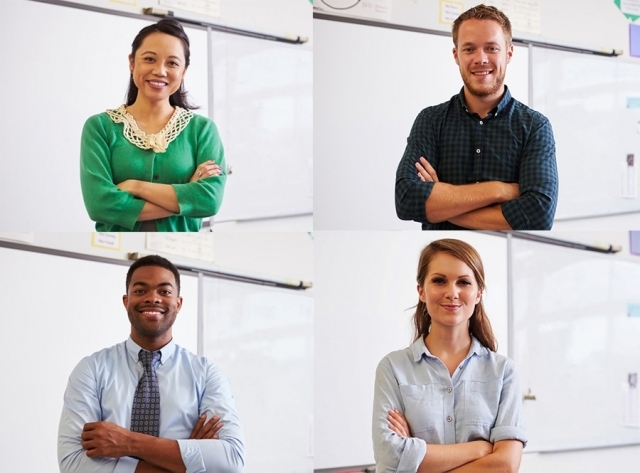 Support for other teachers beyond school – e.g. training, leading an initiative, mentoring, articles in history or history education journals or history-specific articles in teaching journals, published resources (including online). Planning – evidence of supporting students through providing guidance on effective planning at different levels – lessons, units, years, key stages. Assessment – evidence of supporting students through providing good guidance on monitoring of progress, recording progress, using assessment information to inform planning. Standards/achievement – evidence of supporting students through guidance/examples of appropriate standards for different ages and abilities. Engagement – evidence of engagement with development in History ITE to ensure up-to-date with good practice, developments and requirements in history. Support for history beyond ITE training course – e.g. Local history teacher networks, work with RQTs, training, leading an initiative, mentoring, articles in history or history education journals or history-specific articles in education journals. Planning – evidence of planning appropriate activities for different ages and abilities. Tutoring/teaching – outreach or visit activities, examples of outputs and standards, good questions/tasks reflecting content and concepts. Involvement outside heritage organisation – CPD participation, links with schools and other heritage organisations, active involvement in history, e.g. local HA branch, local history societies, further qualifications in the subject.